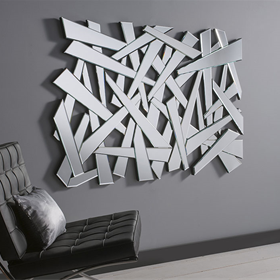 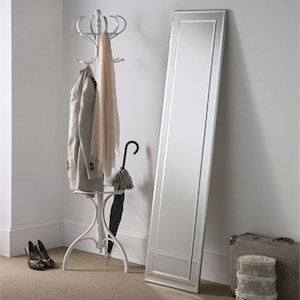 Mirrors create an illusion of space and can add light to your living areas. 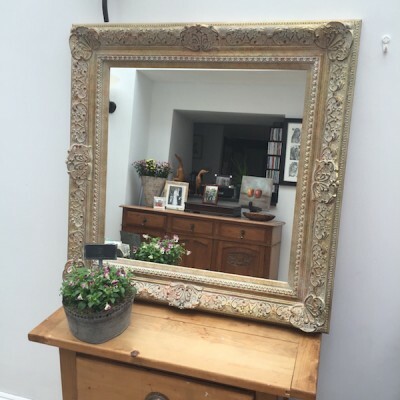 Take a ‘look’! 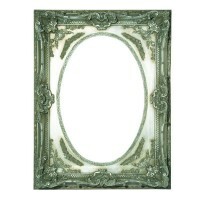 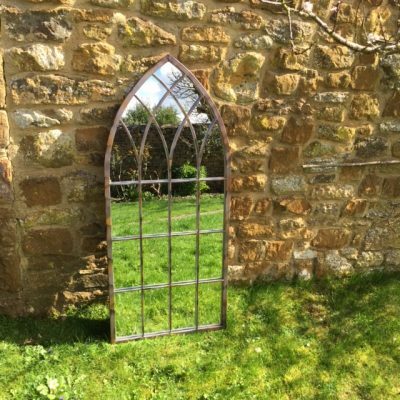 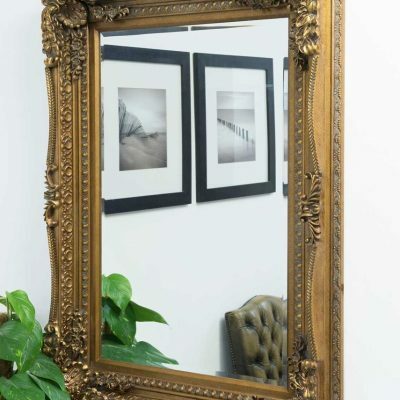 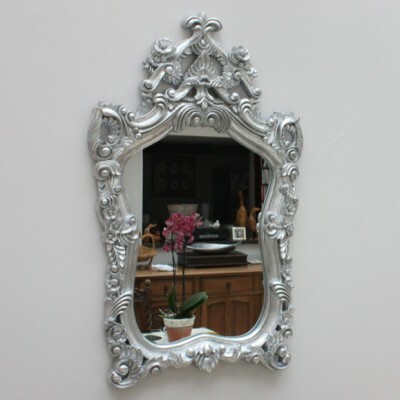 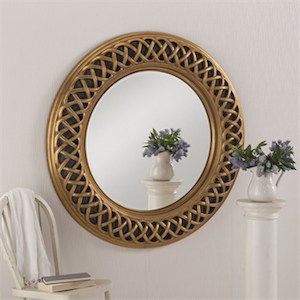 We have a comprehensive range of Mirrors; including traditional, decorative, round, overmantel and modern styles. 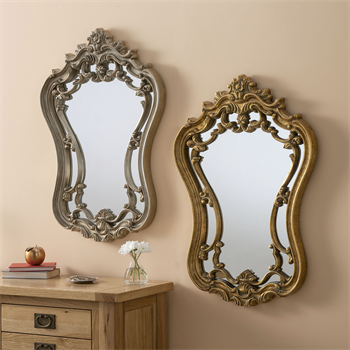 something for every home.